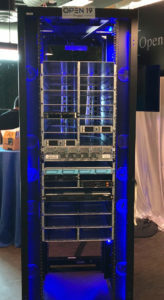 The Open19 Foundation is pleased to announce the public availability of the Open19 Project Specification — an open platform that supports 19” rack environments for servers, storage and networking. 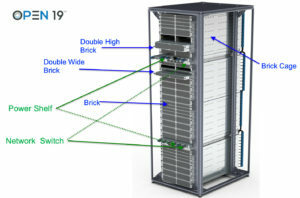 The specification defines a cross-industry common server form factor, creating flexible economic data center and edge solutions for operators of all sizes and can be downloaded from the Open19 Foundation website. Currently, seven Open19 Foundation member companies have developed a total of 17 solutions that support the standard, with more products coming soon. The Specification was contributed by LinkedIn last year and was previously available only to Open19 Foundation Members. 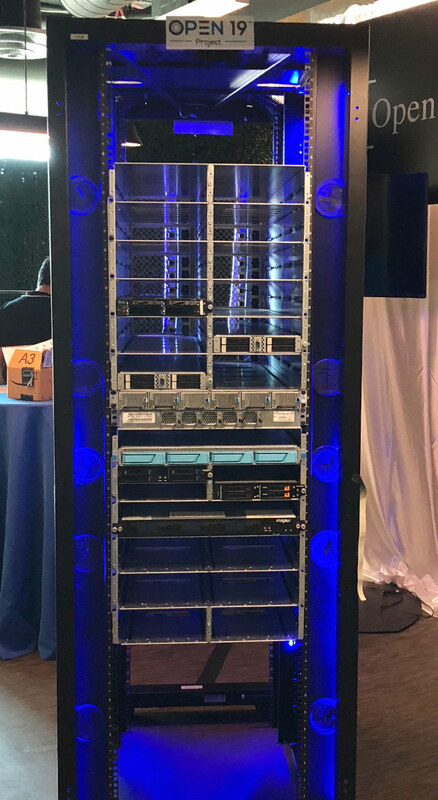 Since its launch in 2017, the Foundation has grown to more than 23 members from all across the data center and edge ecosystem. 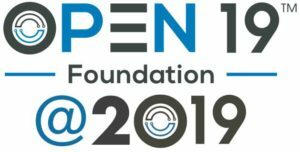 As the Open19 Foundation is an organization dedicated to creating a community for a new generation of open data centers and edge solutions, we are eager to see widespread adoption of the Open19 standard in 2019; and this public specification release enables the development of new, innovative solutions based upon this technology. For more information, please view the press release. Questions? Please contact admin@open19.org.